Everyone has their little secret spaces. But those who love nature tend to have their own little gardens. 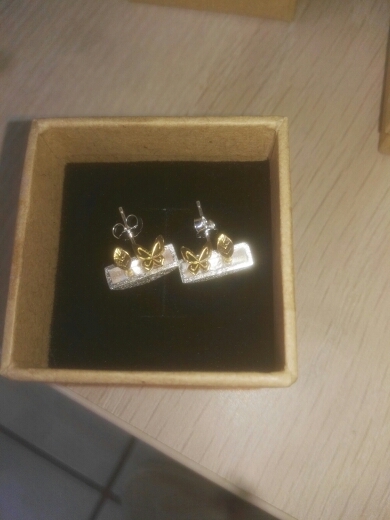 Introducing you to our My Little Garden Stud Earrings. Made of 925 sterling silver, this pair of earrings is delicately designed by our artisans with the flora as the main inspiration. You should also look at My Little Garden Pendant and Ring if you are looking to complete this look. 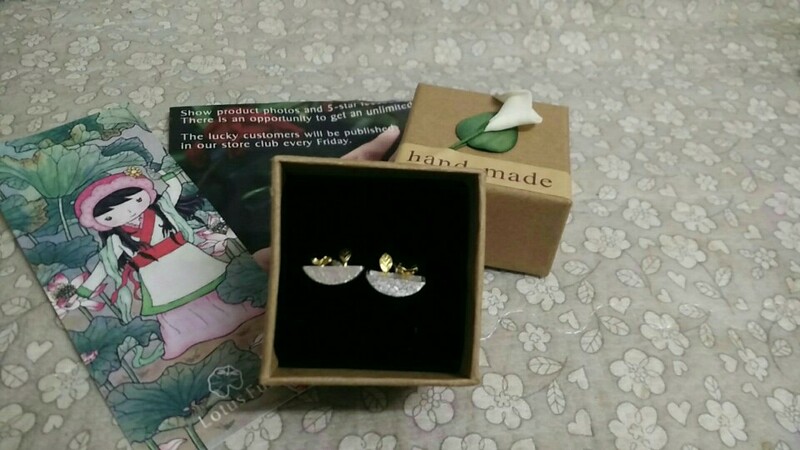 We are proud to introduce you to our My Little Garden Stud Earrings as part of our newest collection. Each of our jewelry pieces is handmade with great details and care. Our mission is to use jewelry pieces as part of our belief in stopping deforestations all over the world, protecting the oceans, and fighting against global warming.